Irresponsible disposal of plastics, particularly on rivers and oceans, has been in the news a lot, but many of us are still confused over which sort of plastic can be recycled and what can’t. There is no excuse for littering. Ever. Anywhere. Plastic is an excellent material in protecting your food and keeping it safe to eat, or in making sure your new purchases aren’t damaged on the journey from the factory to the shop to home. It’s strong, airtight, durable and lightweight. That helps save the environment by reducing climate change emissions. Recycling properly also reduces CO2 emissions, which are affecting our marine life by acidification of the oceans just as much as plastic pollution. But not all plastic is recyclable. And it should never get mixed up with nature. So make sure plastic packaging gets to the right bin. Take it home with you can’t find the right one while you are out and about – but which bin is the right bin? 1. Plastic bottles can be recycled as long as they’re empty – that’s drinks bottles, milk containers, sauce bottles, and bottles from the bathroom and cleaning cupboard. Just rinse, pop the cap on and put in your recycling. Tip: put a small bin in the bathroom so it’s easy to add empty shampoo etc bottles to your recycling each week. 2. Most councils now also collect non-black pots, tubs and trays for recycling – but NOT plant pots please! Tip: rinse out food containers at the end of the washing up or pop them in with the dishwasher load to remove grease and food residues. 3. You can’t recycle pouches – they often have a slightly metallic finish and are actually a ‘sandwich’ of different materials which are difficult to separate for recycling but very good at keeping food fresh. Tip: Go straight to the waste bin with petfood, coffee, rice, sauce and soup pouches! 4. Some plastic films such as bread bags, loo roll wrap, wraps round multi-pack drink cans can be recycled with your old and battered carrier bags at larger supermarkets. Tip: Use an old carrier bag to collect these clean, stretchy wraps and take it along when you do your weekly shop. 5. Plastic straws can be recycled as part of the recycling process for drinks cartons – but ONLY if they are safely tucked inside the carton, or they’ll get lost on the journey to the processing plant. Tip: Pop your straw inside your carton when you’ve finished your drink and recycle them both together – and don’t forget the caps on big beverage cartons! PLEASE, PLEASE, PLEASE don’t recycle something that your council doesn’t want. It will contaminate the new plastic made from everything else you recycle, making it useless. When in doubt, keep it out! 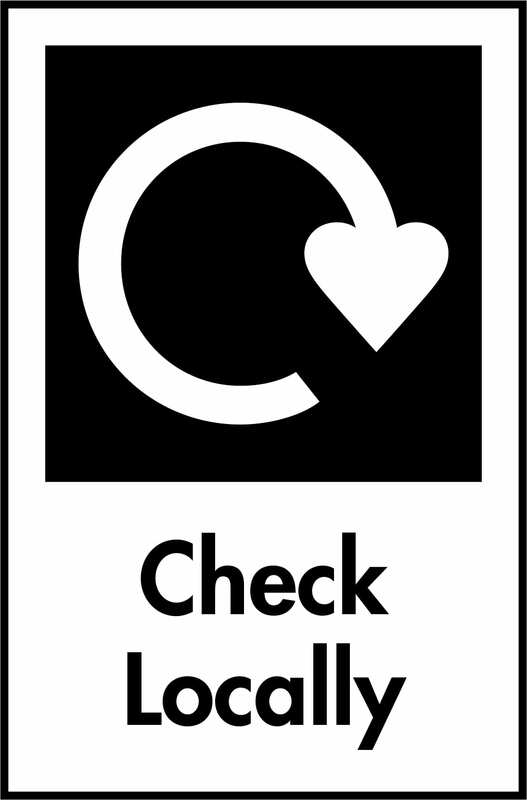 • your recycled drinks bottle can be back on the shelf as a new bottle within a few weeks? • you can make a fleece jacket from 25 recycled plastic bottles? • recycling 480 plastic bottles saves enough energy to power your primary school for a day, compared to making them from new? Did you know nearly everything in your bathroom cabinet can be recycled? Plastic and glass bottles and jars are easily recycled. And so are aerosol cans, metal or plastic. In fact, recycled aluminium uses 95 percent less energy – and reduces Carbon emissions by 95 percent – than making a new can. So it’s really important. Just add bathroom packaging to your kitchen recycling collection, rinsing out where necessary. Don’t forget card and clean paper products too. 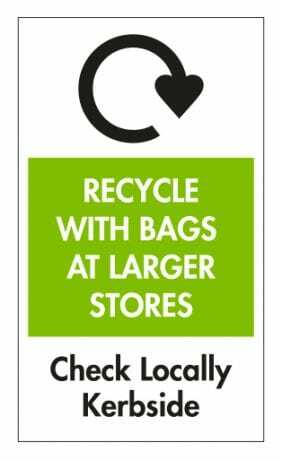 You can put your PE plastic film packaging for recycling in carrier bag collection points at Asda, The Co-operative, Morrison’s, Sainsbury’s, Tesco and Waitrose stores. That includes the wrap on packs of cans and bottles, bread and vegetable bags, and some rice and pasta bags (check the label!). 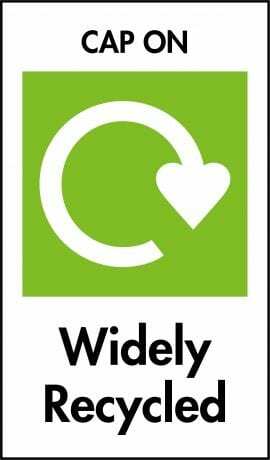 If you shop online you can usually give them to your delivery driver.If you can’t find a label and you’re not sure of the type of plastic the wrap is, don’t recycle it, put it in your rubbish bin. Then it won’t contaminate the recycled plastic which might come back as a milk bottle or bin bag or even a plastic pallet. Please make sure your film is clean before taking it back to store – especially cling film. 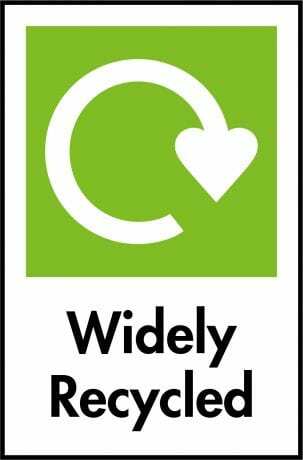 You can recycle any clear plastic drinks bottle – although too many of us forget to do this when we’re out and about. Take them home to recycle if there are no on-the-go recycling bins available. And don’t forget – keep the cap on! Most councils now collect many types of clear and lightly coloured plastic pots, tubs and trays too. 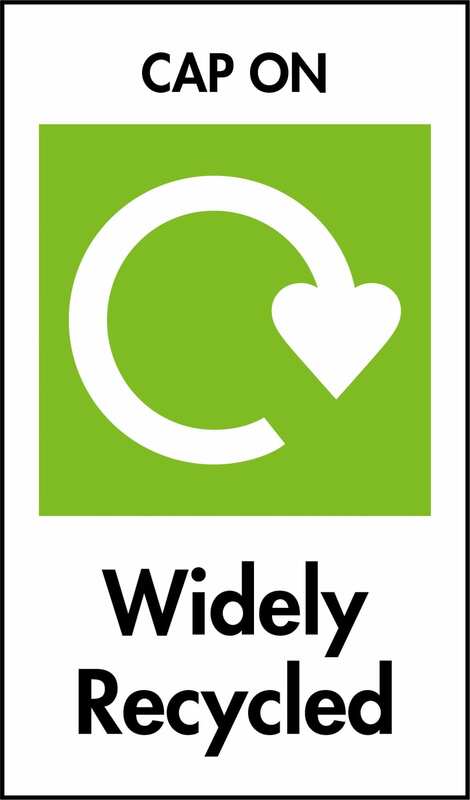 But a few don’t, so when you check on your council website or on our Recycling Locator to see if you can already recycle pots, tubs and trays, if the answer’s ‘No’, ask them why not! Black plastic trays and some other types of plastic pots and tubs, like PVC, aren’t so widely collected, so will still show our Check Locally label. Again, check on your council website, or on our Recycling Locator to see what you should do locally.